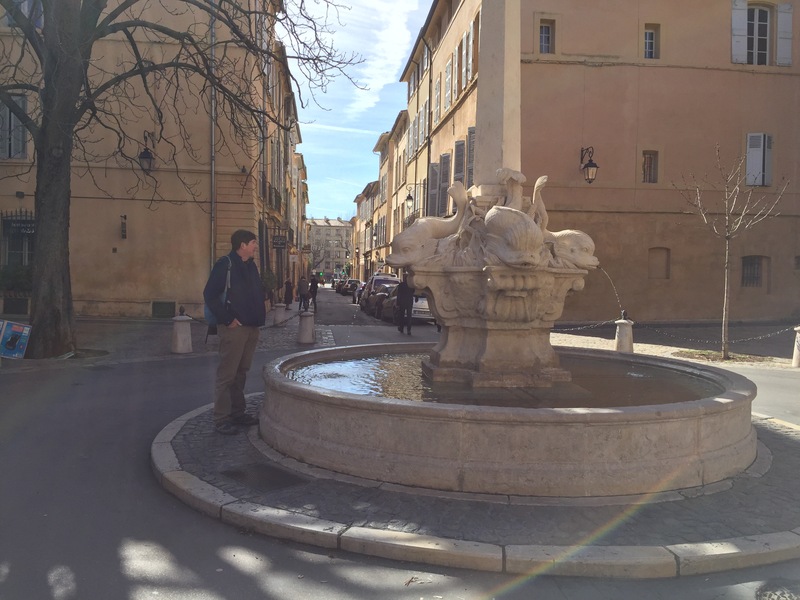 We spent today doing laundry and exploring Aix en Provence. 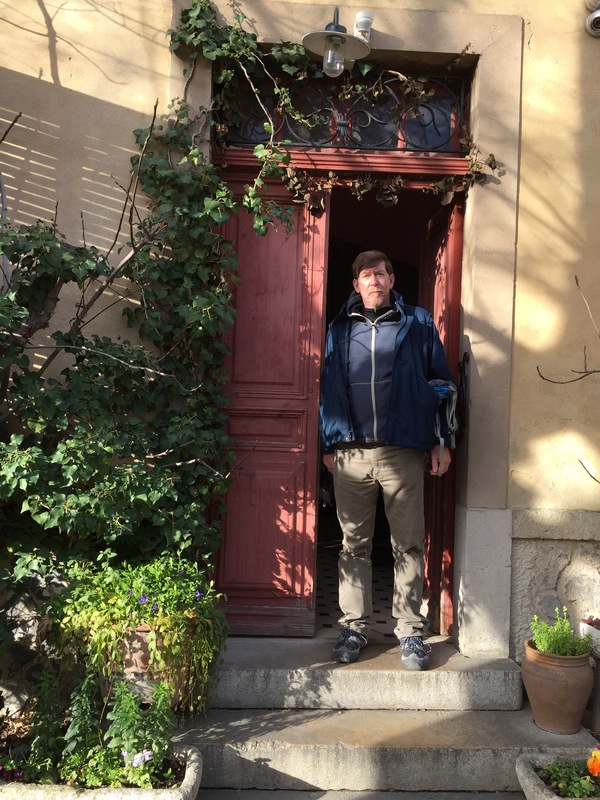 I think Aix is one of the most beautiful towns in the world. And the sun was shining today which makes it even more beautiful. 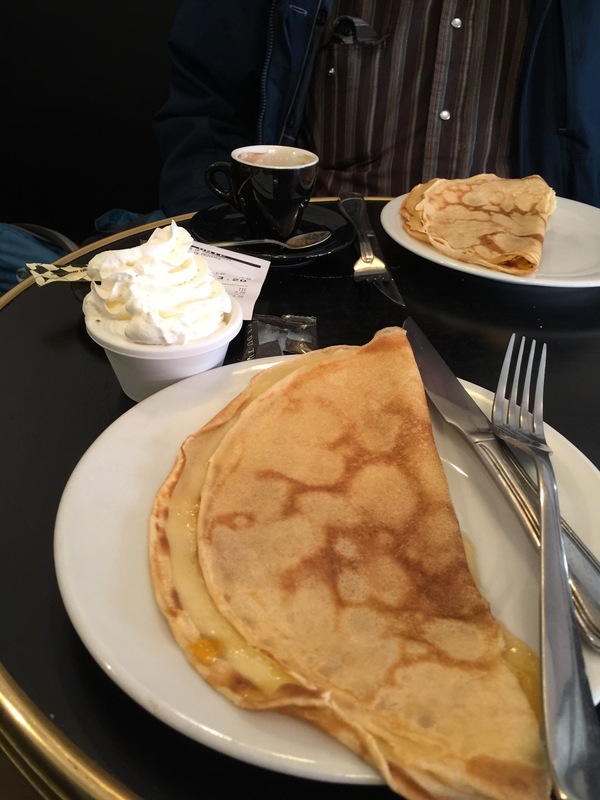 We had crepes and coffee mid morning. 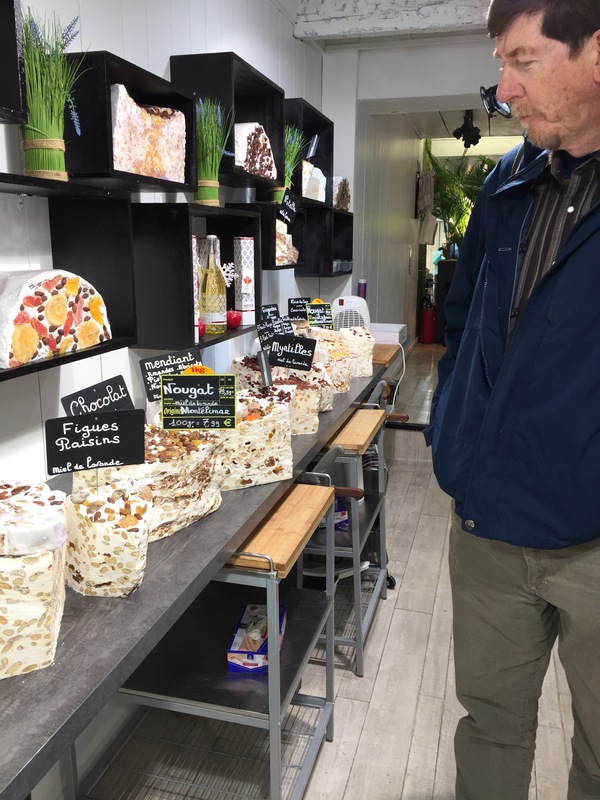 We tasted nougat and bought some. 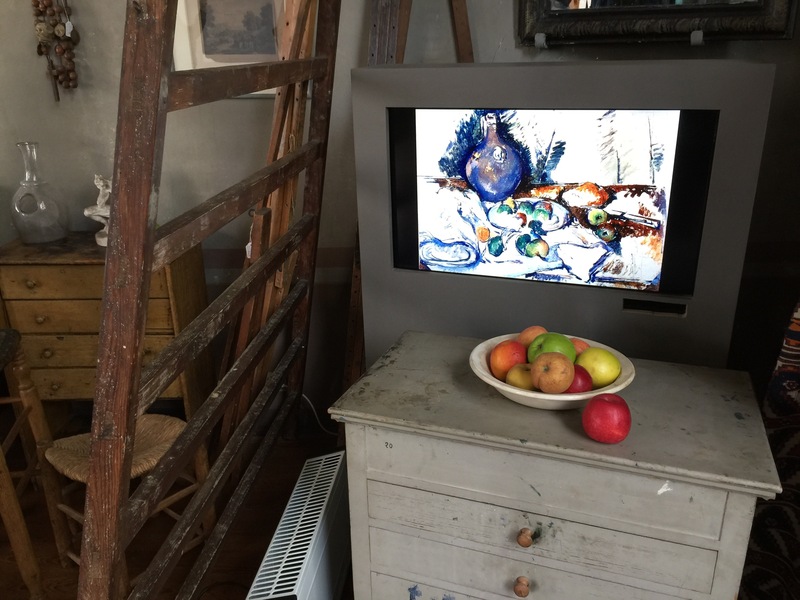 This afternoon we visited Cezanne’s studio. The painter Cezanne was born and raised in Aix. 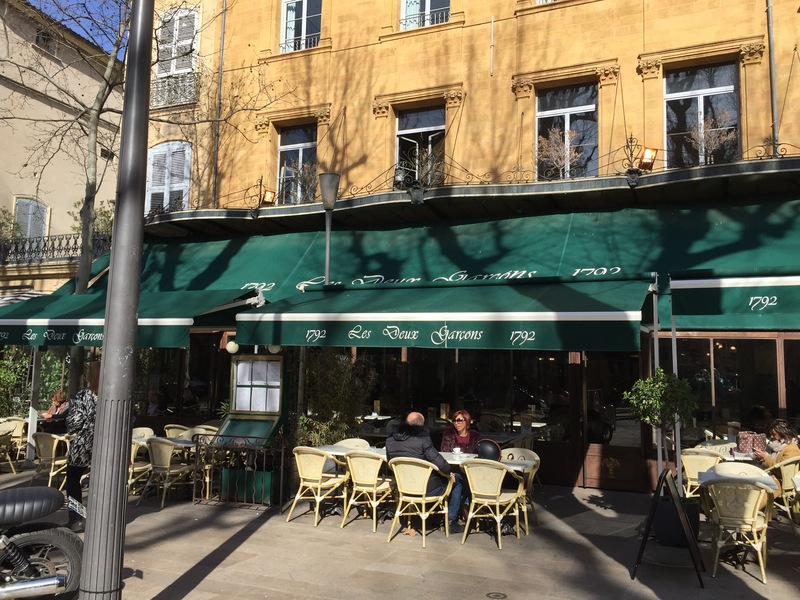 At the end of his life he came back to Aix. 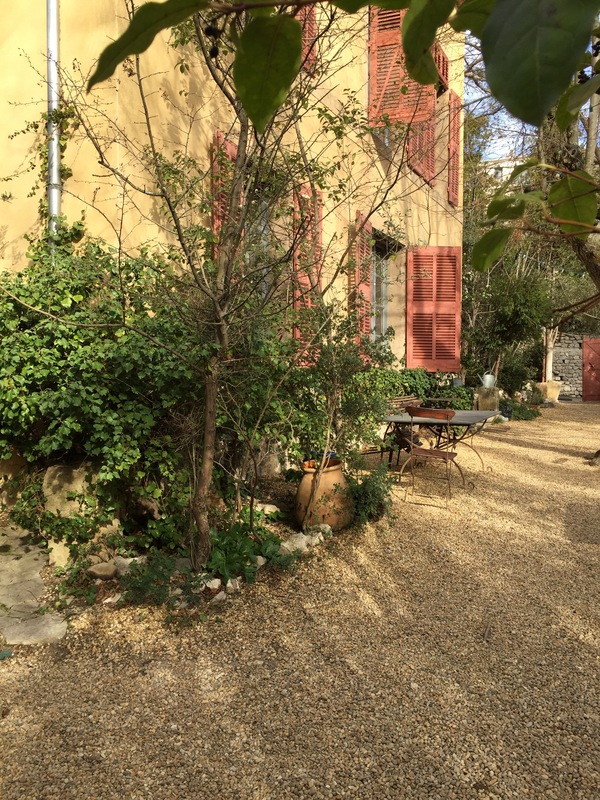 He built a studio and painted here for the last five years of his life. The studio was built so that its big north facing windows provided excellent light for painting. He was not famous when he was living. After he died his son found it difficult to sell his painting. The studio was not changed after he died. It has many of his things in it. 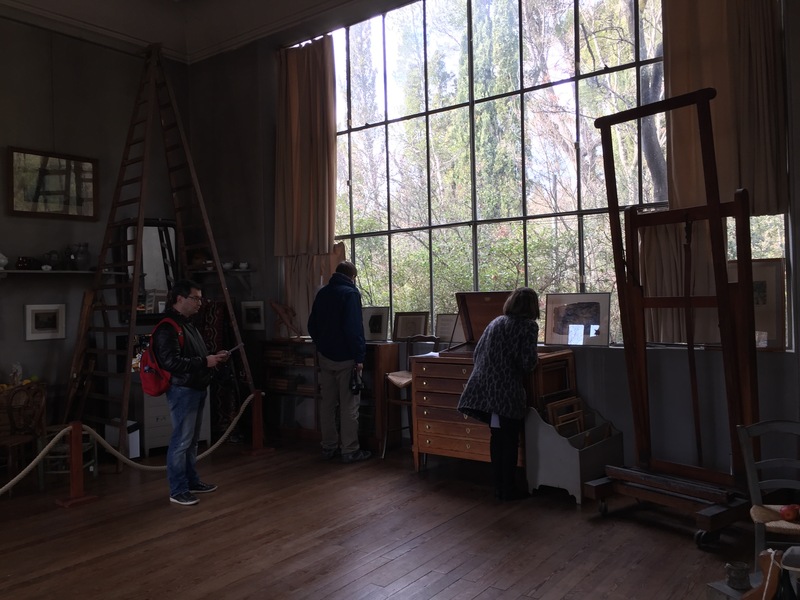 The English speaking guide was very good at helping us understand a little bit about Cezanne and his work and how the studio was a part of that work.